Cuba is the largest island in the Caribbean and a country that has gone through a lot of criticism after its 1959 Revolution. There was actually a time in Cuban history when the only people that could visit for a holiday were Cubans living in other countries. Fast forward the early 1990s and Cuba is once again a tourism attraction for all. Havana is a very popular city in Cuba and it draws people who are big on an active nightlife. For those interested in Cuban cigars and how they are made, they should visit Pinar del Rio. 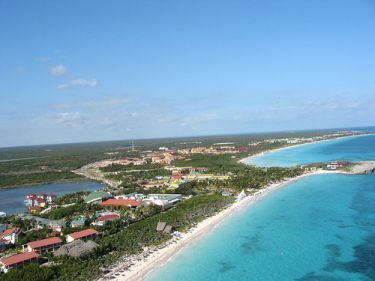 Varadero is a popular tourist location with great beaches while Trinidad holds a laid back charm. Elsewhere in Cuba is the nudist haven at Cayo Largo and one can experience a few water sports such as snorkeling and diving at Maria La Gorda. Cuba is known for several parks as in the Vinales National Park where one can see mountains and caves.